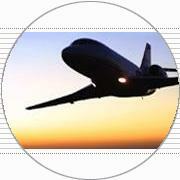 Aerotaxi NET provides the most complete ondemand aircraft selection in the world. From wide-cabin business jets, to mid-cabin - and for passenger higher comfort - to personal and small-business travel. We've always an aircraft that fits your flight plan.